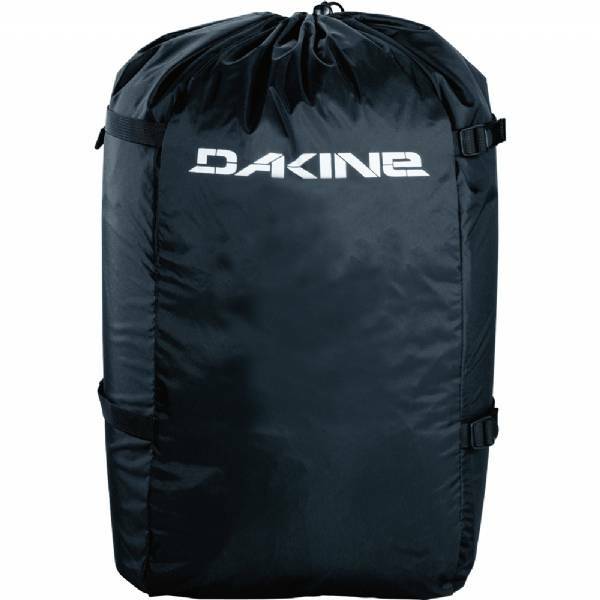 Replace your heavy kite bags with this light-weight Dakine compression bag. You won't believe how much weight and space you can save when packing for a trip. 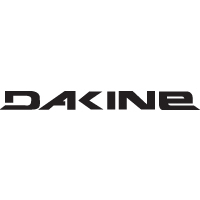 The Dakine compression kite bags are a must have for travel. They save so much room and weight it is incredible plus there are no annoying zippers to mess with. These bags keep you nice and organized, protect your kite, and greatly lighten your load. Makes packing for a trip much easier and makes room for that extra kite to sneak in your bag. Trust us, after you get these for your kites you will not know how you ever traveled without them. The weight you save will pay for these bags after just one trip. This bag is really simple, but it's an improvement over the backpack that came with my kite. It weighs loss, cinches smaller, and it is easier to put a kite in... Very nice for traveling. Amazing bag I use it to go to the beach. I wish it had a strap for my back but i sewed my own on. The best bag I ever bought. You won't find a lighter bag for your kite and the straps keep it really small and tight. I just wish they had made straps that wrap completely around the bag instead of pulling on the stitches. Mine started ripping the stitch apart already.